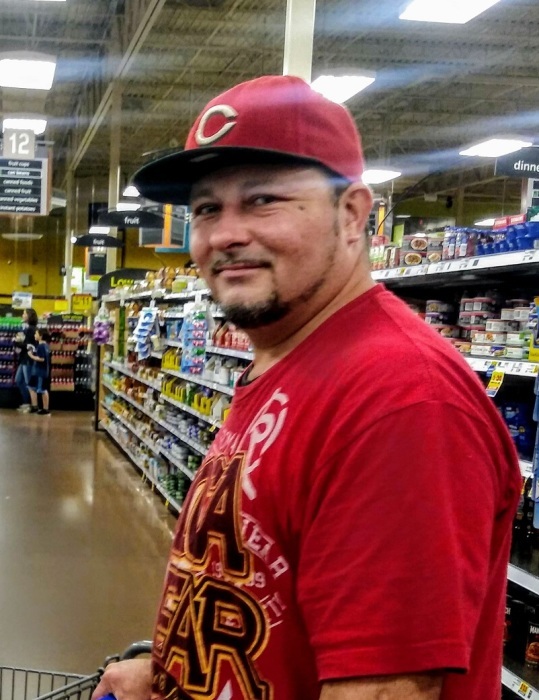 Eugene Thomas Lowery III, age 42, passed away on April 8, 2019. He was born in Mason, Ohio on October 31, 1976, the son of Donna Ray Lowery and Eugene Thomas Lowery II. He is survived by children, Brook and Caleb Lowery; mother, Donna Lowery; sister, Mary Shannon; nephew, Brandon Woods; numerous nieces and nephews, cousins and friends. Visitation on Tuesday, April 23, 2019 at 2:30 pm until time of service at 3:00 pm at Walker Funeral Home, 2625 Gilbert Avenue, Cincinnati (45206). There's still time to send flowers to the Gathering of Family and Friends at the Walker Funeral Home at 2:30 PM on April 23, 2019.